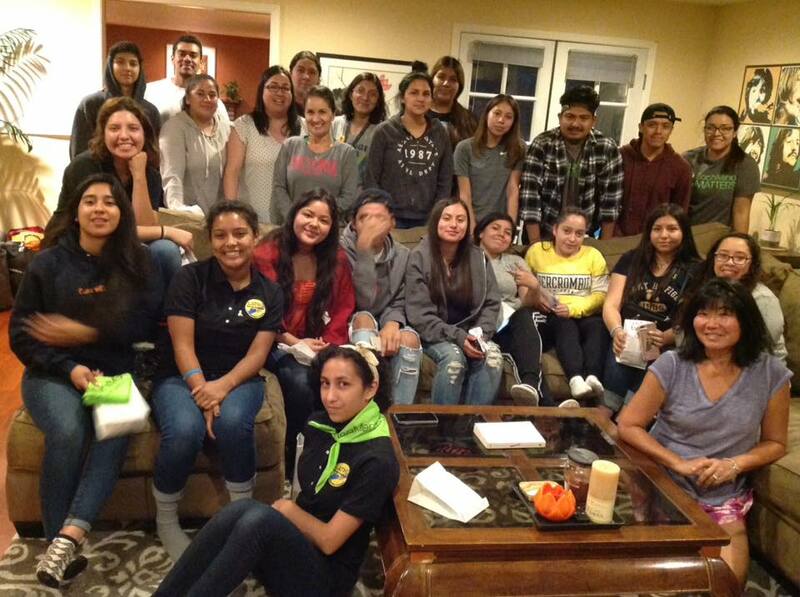 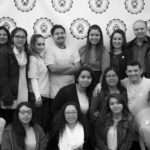 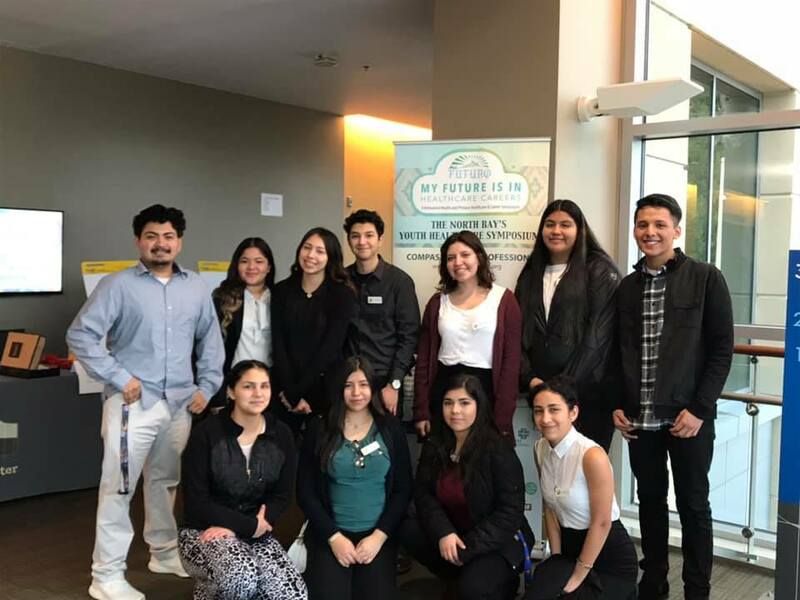 Latino Services Project (LSP) is a community based non-profit network organization whose mission is to serve as a hub and clearinghouse delivering contemporary information related to a variety issues impacting the larger Latino communities existing in Sonoma County. 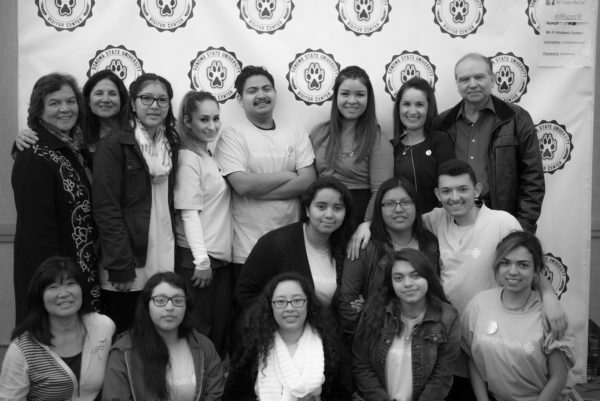 LSP work is focused on reducing health, education and economic disparities in Sonoma County’s Latino Community. 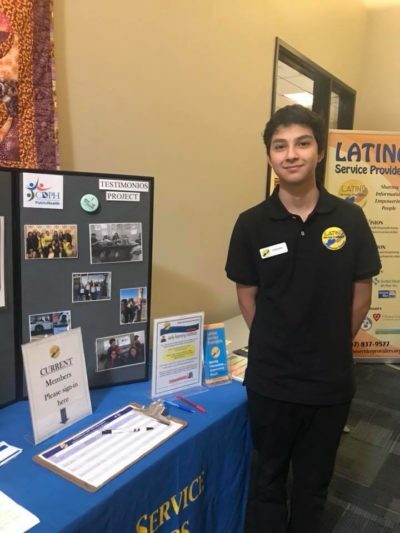 LSP is an in-direct service provider that works with the Latino community to provide referrals, networking opportunities and navigate the complex network of available services. 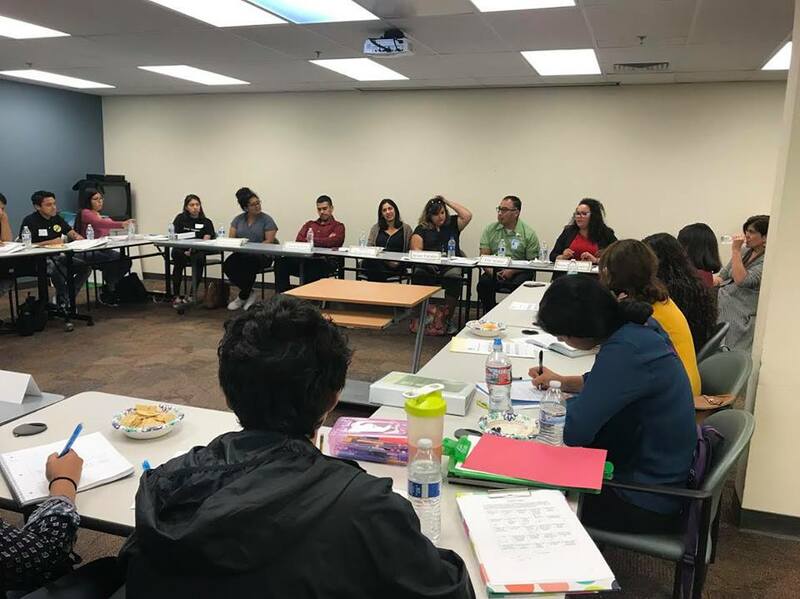 The Testimonios project is under the umbrella of LSP as a program that will enhance the existing support services LSP provides, in addition to furthering the work towards LSP’s mission of reducing disparities. 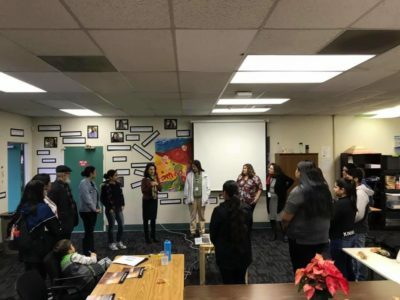 Implementing this CDEP program will increase the dialectical and research opportunities that may arise from the community itself, and used to inform current and existing services LSP provides. 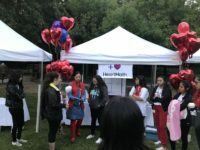 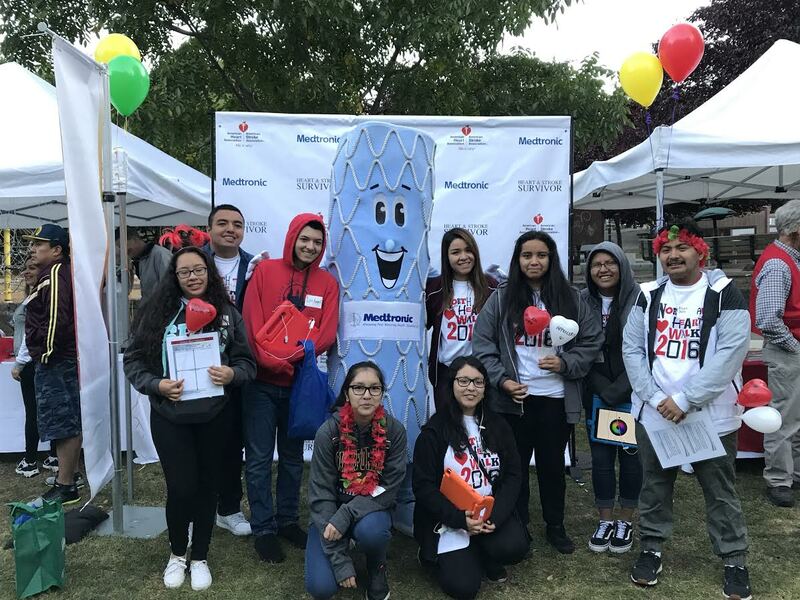 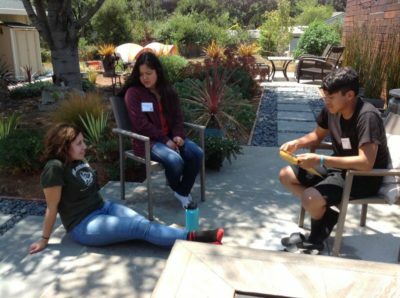 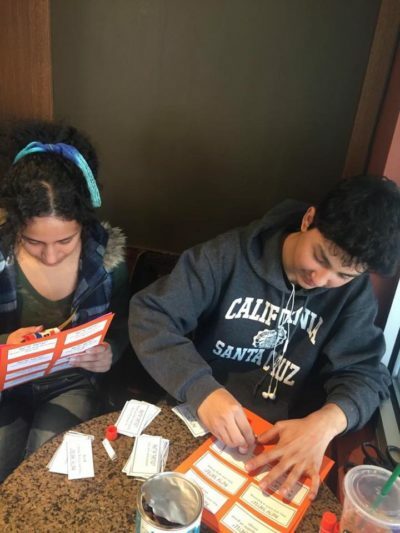 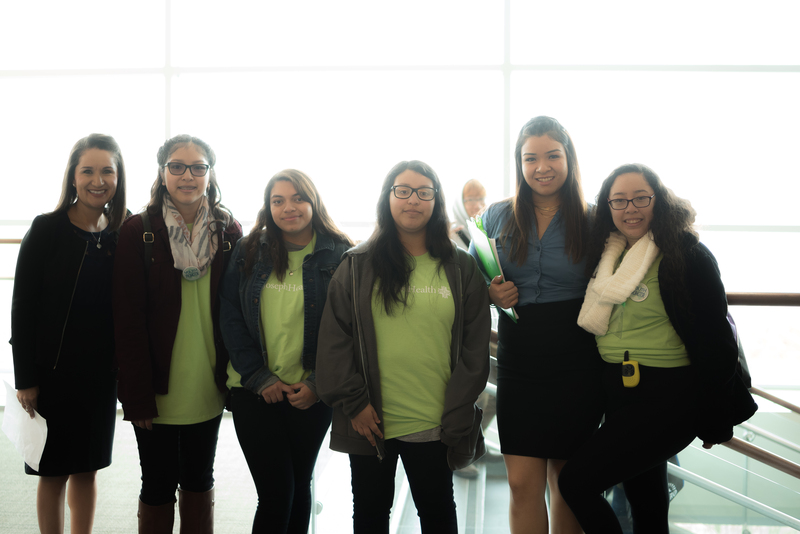 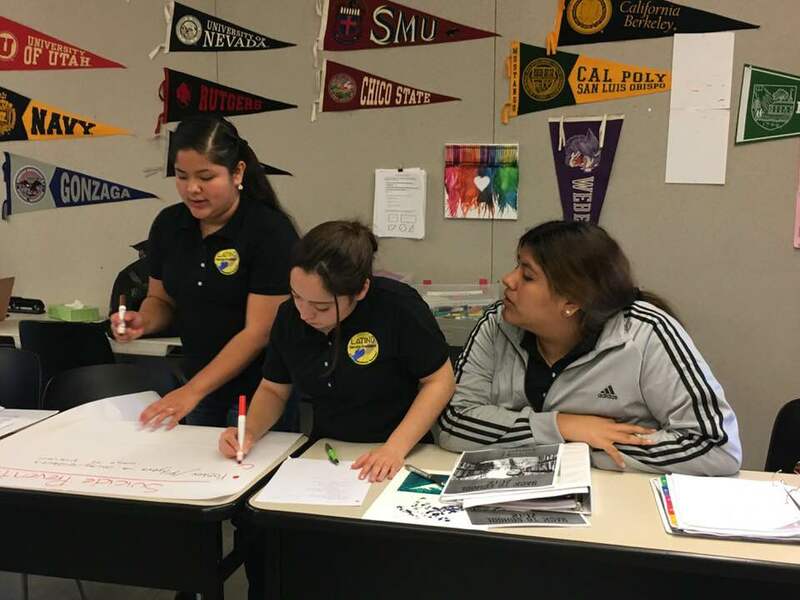 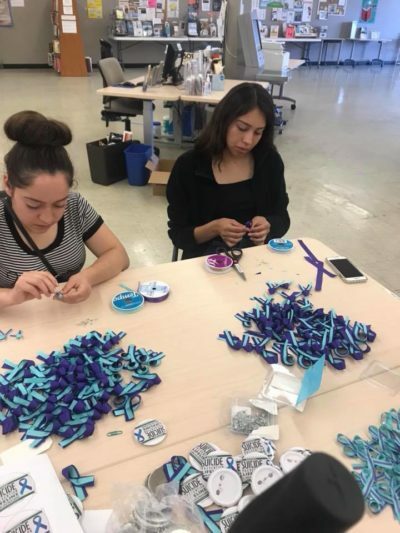 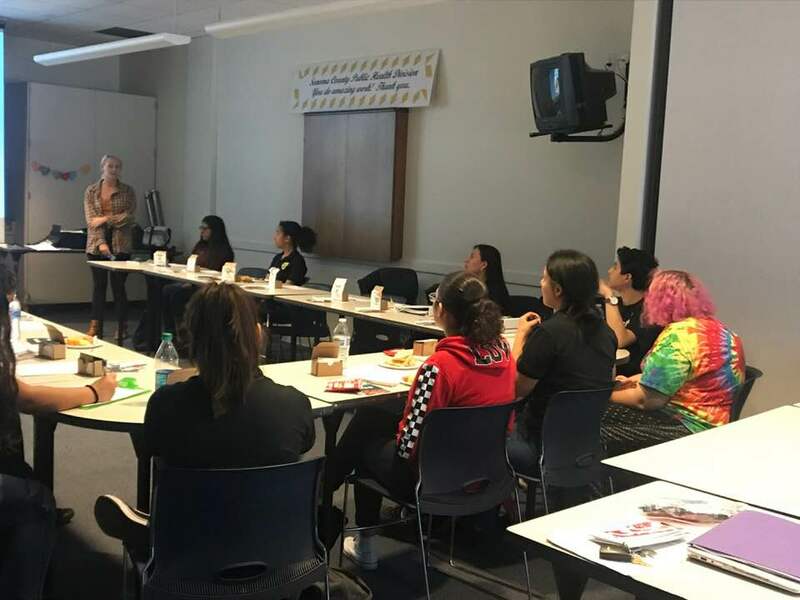 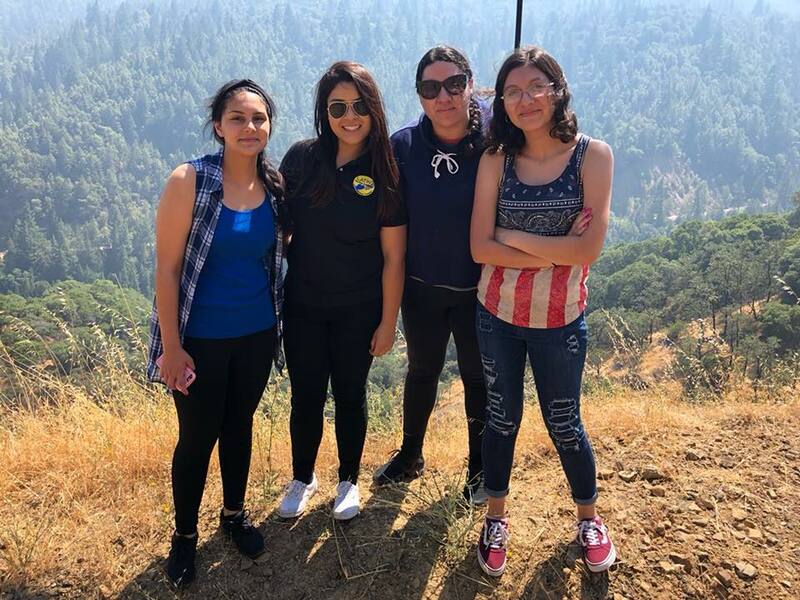 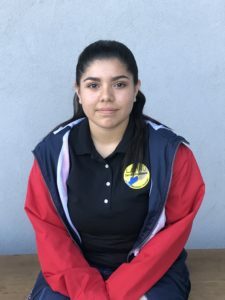 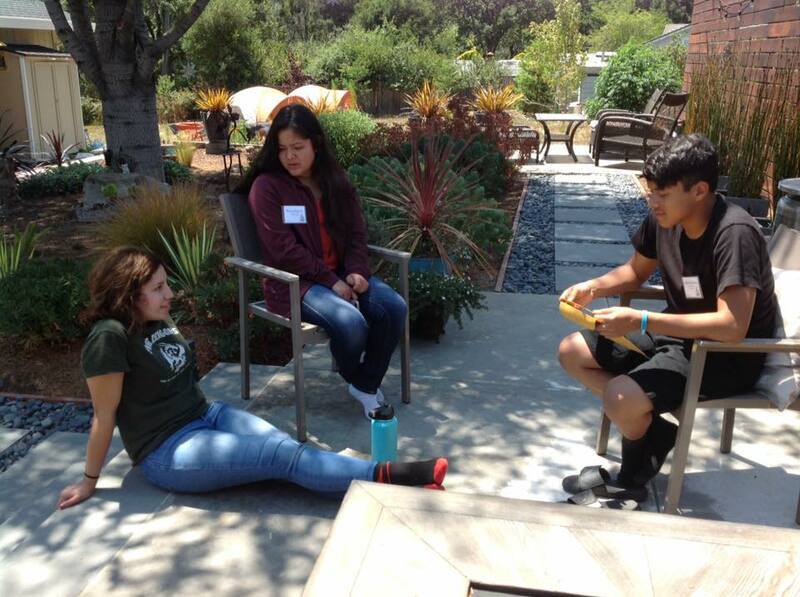 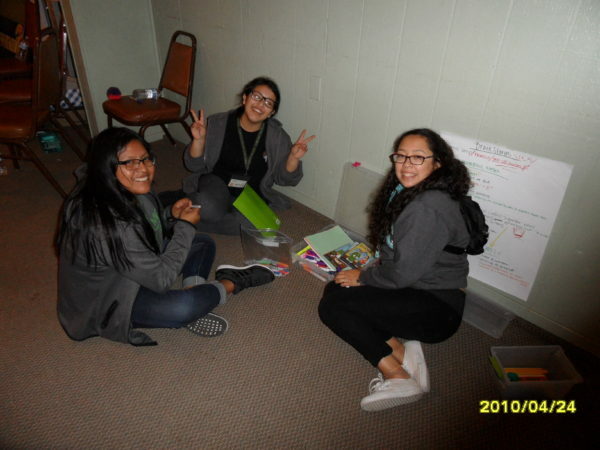 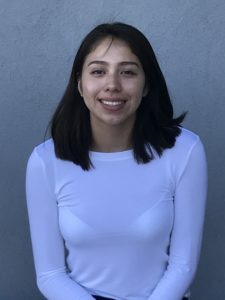 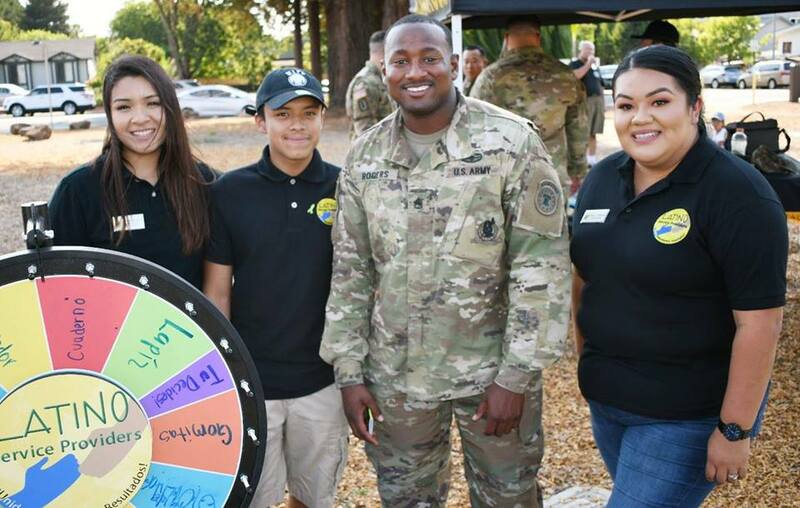 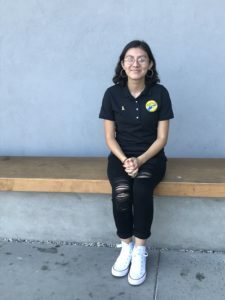 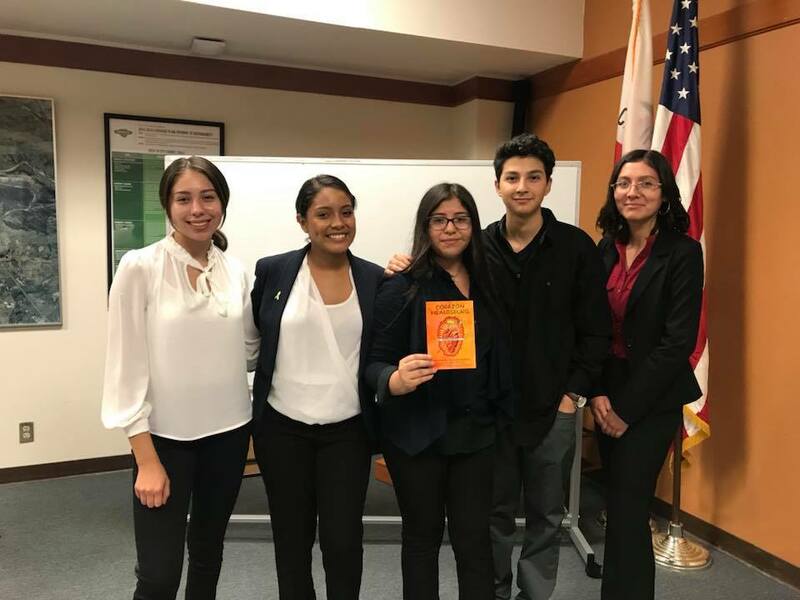 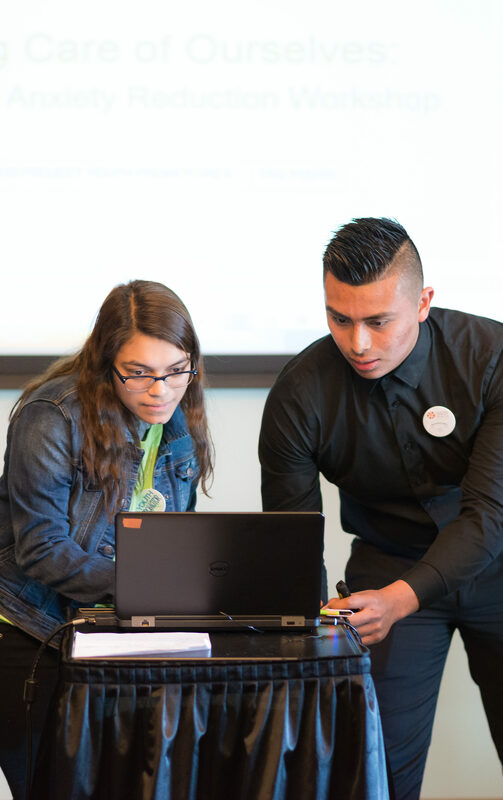 The grant from the state Office of Health Equity, California Reducing Disparities Project will fund a four-year initiative that will train 16-20 local students (ages 16-25) annually as mental health ambassadors( Promotores de salud mental y emocional). 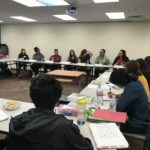 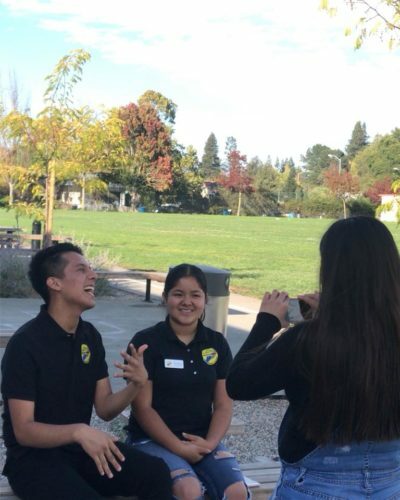 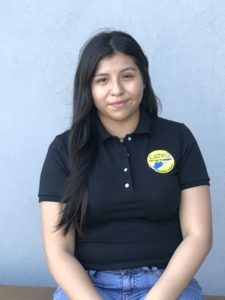 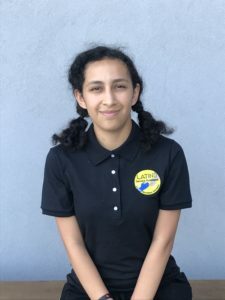 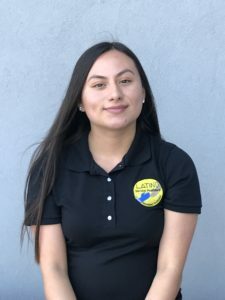 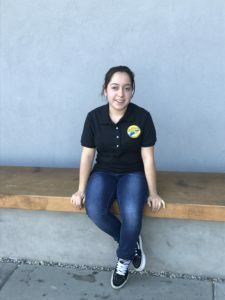 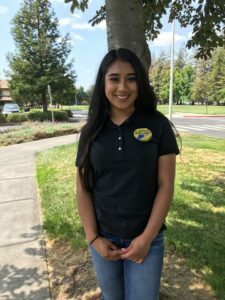 The students will receive training at Santa Rosa Junior College as community health workers and work with mental health experts, as well as cultural and artistic leaders who can help them collect information about mental and behavioral health issues affecting the local Latino community. Youth Promotores will impact mental health within the broader Latino community, but specifically their own spheres of influence, which will take place within the identified high schools, along with other youth activities where the YPs engage with immediate friendships, sports activities, clubs, social activities and other youth congregating hubs within the community. 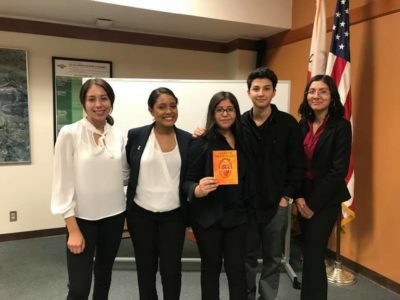 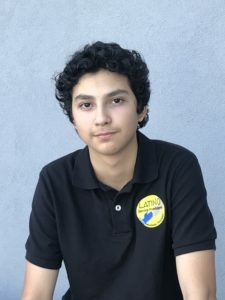 This includes the robust and active social media arenas and other digital and nondigital forums that are identified by the youth and are genuinely relevant to Latino youth. The outcomes of the program will be in congruence with the identified spaces mentioned along with other quantifiable and quantitative data achieved through the process of outreach and engagement. 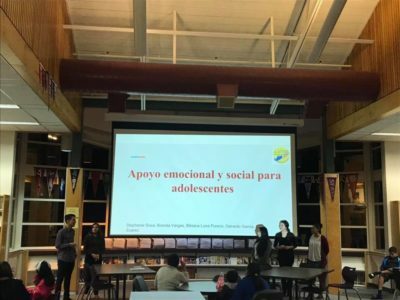 The broader impact will also include the larger community and the organizations that act as hosts to events/meetings where the YPs, are conducting pláticas and other mental health conversations. 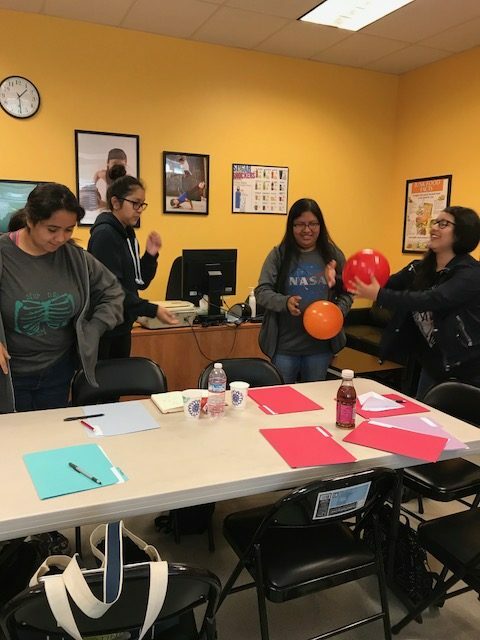 YPs will be exercising their own expertise and engaging with other opportunities to interlink, encourage and refer both immediate peers and families to the proper activities or agencies that are appropriate. 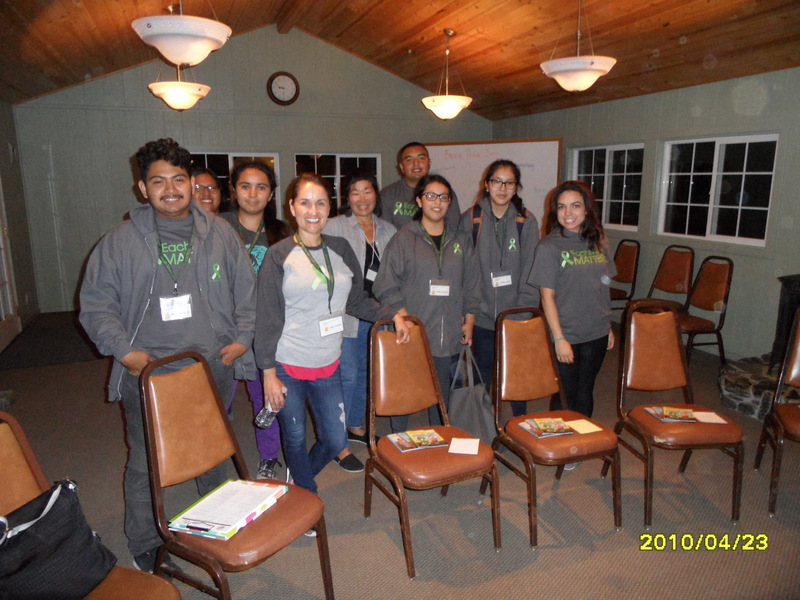 1) Youth Promotores Training Curriculum Committee, 2) Community Outreach and Engagement Committee and 3) Evaluation Committee. An interested volunteer will attend a Concilio meeting as an observer and have an informational interview with the Executive Director and at least one Concilio member. 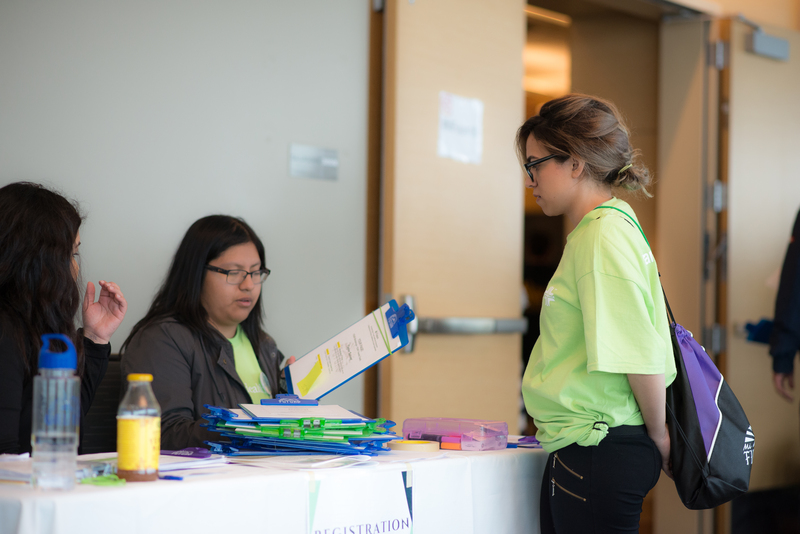 All new members will attend an orientation prior to appointment. 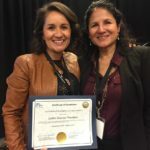 There are not set terms for Concilio membership; however, at least one year of participation is encouraged for content and relationship continuity. 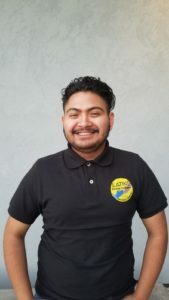 Questions, contact Guadalupe Navarro via email gnavarro@latinoserviceproviders.org or call (707) 837-9577. 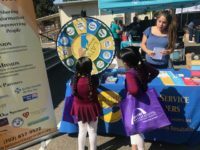 Latino Services Providers (LSP) is a community based non-profit network organization whose mission is to build a healthier community by serving and strengthening Latino families and children, and reducing disparities related to ethnicity or race within Sonoma County. LSP vision is to invest in a community where Latinos are fully integrated into the larger community by having equal opportunities, support, and access to services in their pursuit of a higher quality of life. The Testimonios Project, a project funded by the CA Office of Health Equity, California Reducing Disparities Project seeks to address the behavioral and mental health needs of the Latino community within Sonoma County. 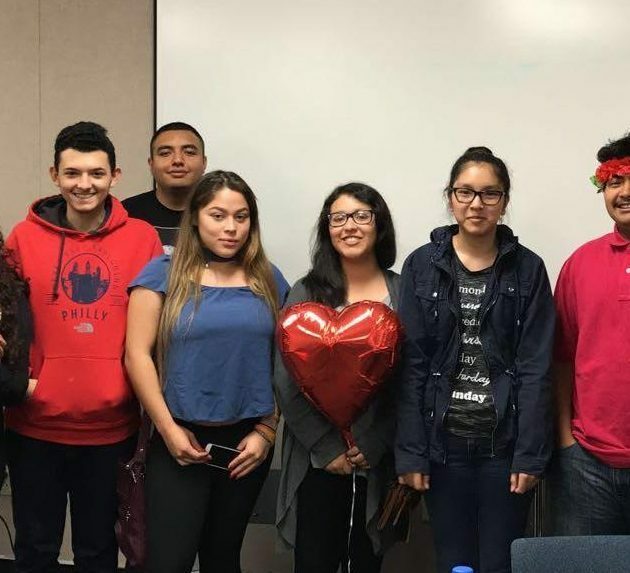 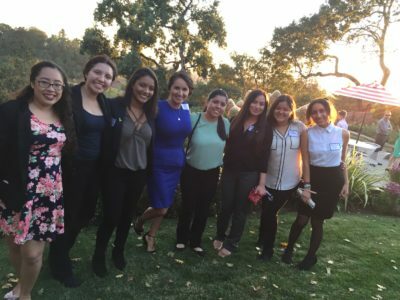 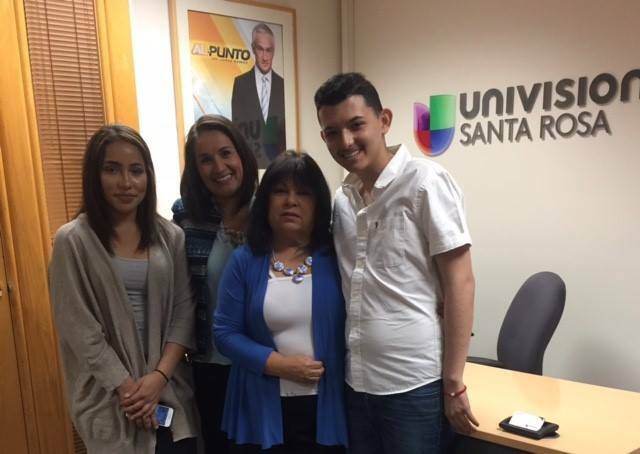 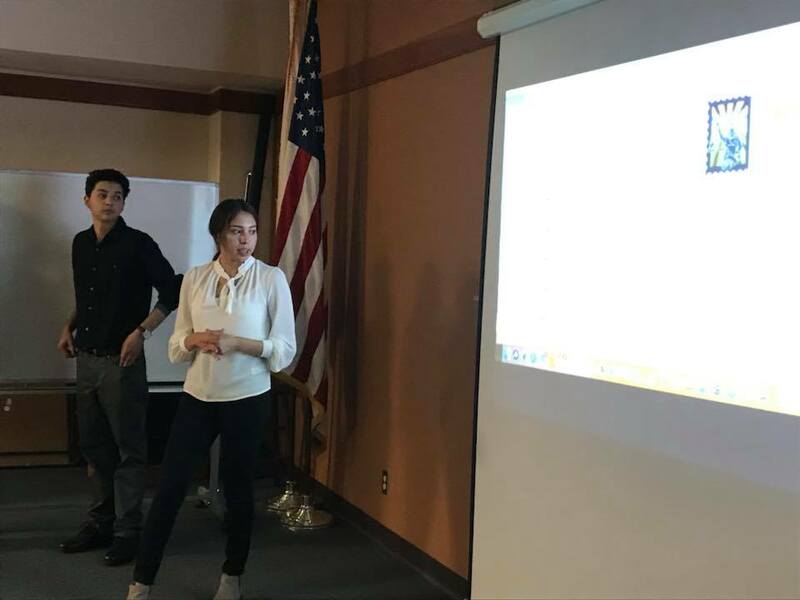 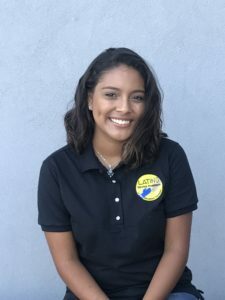 Latino Service Providers Testimonios Project provides paid internships to up to 20 young bilingual bicultural students (ages 16-25) who are interested in sociology, psychology, counseling or any mental health career. The goal of the Testimonis Project is to reduce mental health stigma, engage and educate the Latinx community on mental health issues and resources, and inspire the future mental health workforce. 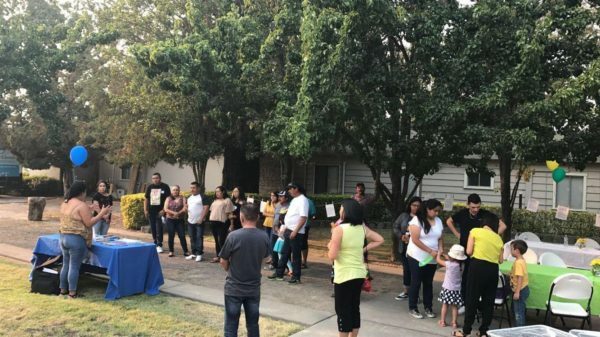 The required commitment is a minimum of ONE YEAR. 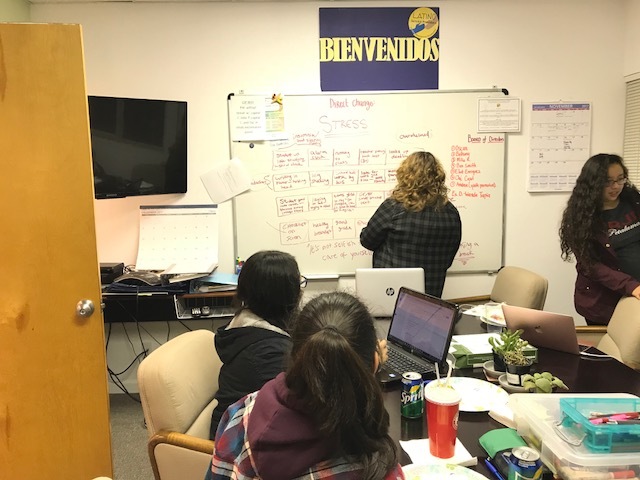 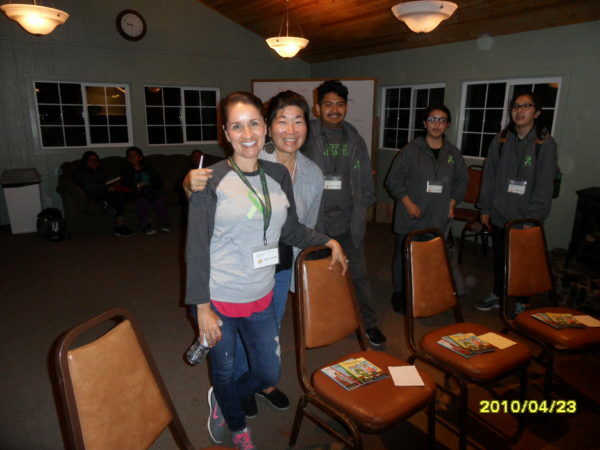 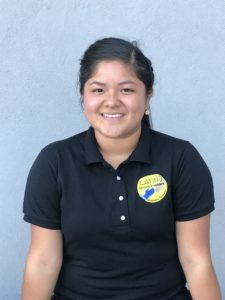 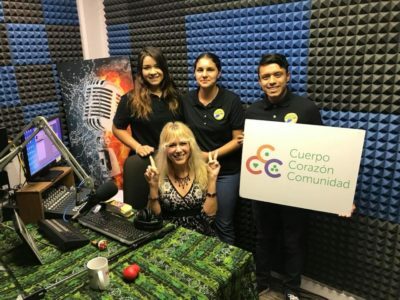 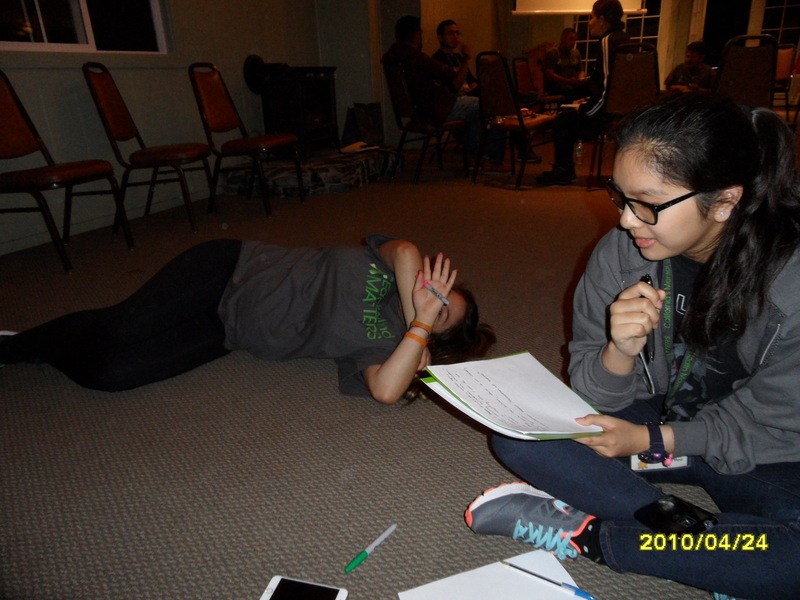 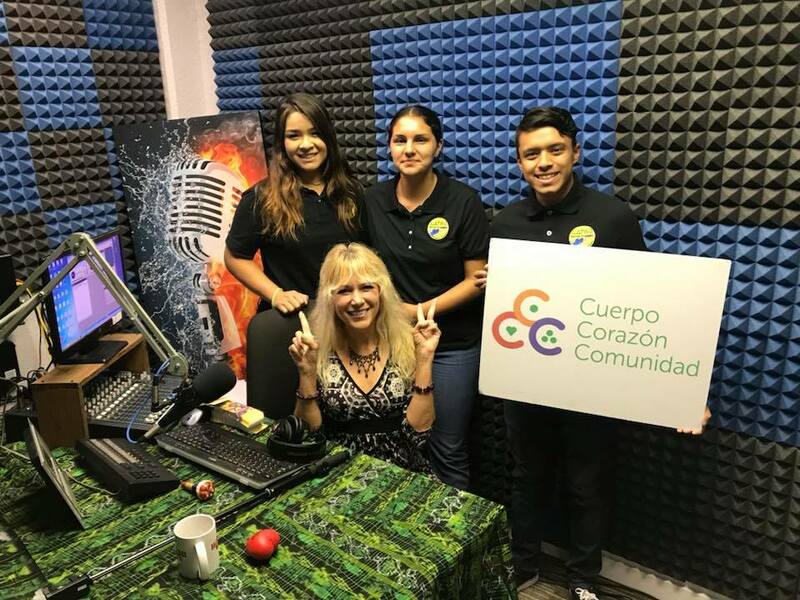 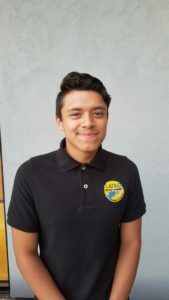 Attend Youth Promotor and Concilio meetings 1-2 times a month between May 2019 to May 2020. 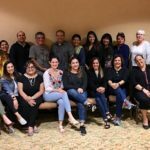 Participate and/or present in mental/behavioral health workshops/forums/symposiums; social media campaign and art project development; and a menu of other projects and their implementation; conduct surveys/platicas; research; and other outreach activities. Participate (voluntary, but highly encouraged) in program evaluation by completing surveys, documenting activities, and interviews. Disseminate applications to potential Youth Promotores for Testimonios project and help coordinate recruitment presentations with appropriate administrators and teachers. 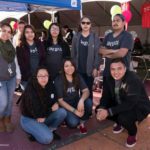 Youth Promotores will be paid $10 per hour for training and $12 per hour for project activities and community engagement efforts. Approximate hours per student are 124 hours annually.